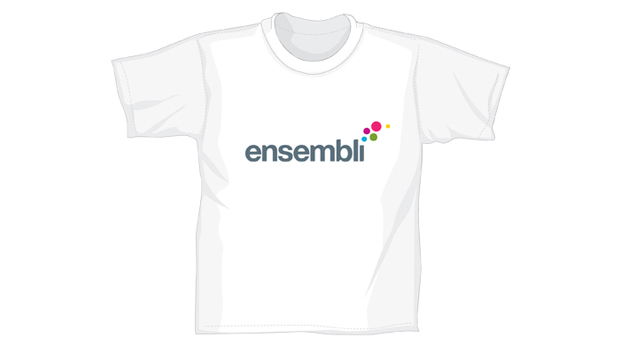 Ensembli is a web based news application launched in 2009. 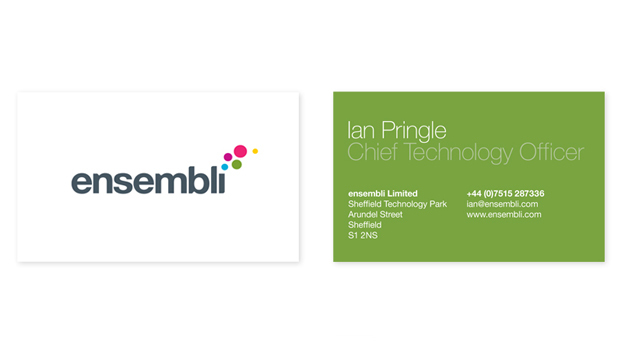 Design By If created Ensembli’s corporate identity and rolled this out over stationery and corporate clothing. 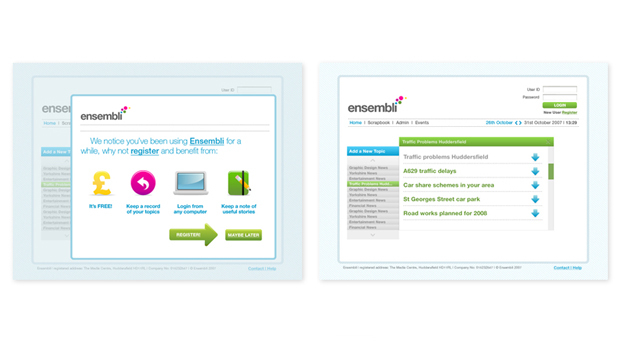 Design By If also worked closely with Ensembli from the initial stages to create the web interface design. 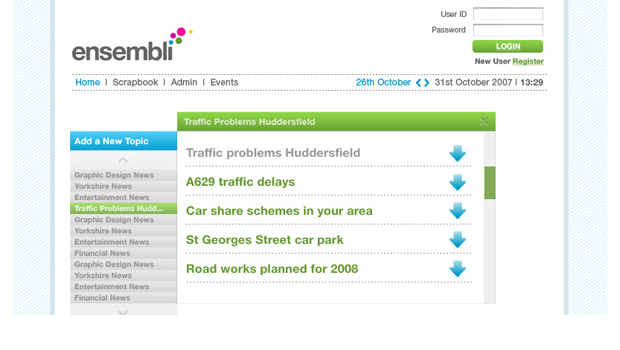 It is great to see the site now up and running.